Hedon Viewfinders Photography Club is hosting a Photowalk around the ancient town on Sunday, May 27 2018 meeting outside the Haven Arms on Havenside at 1pm. 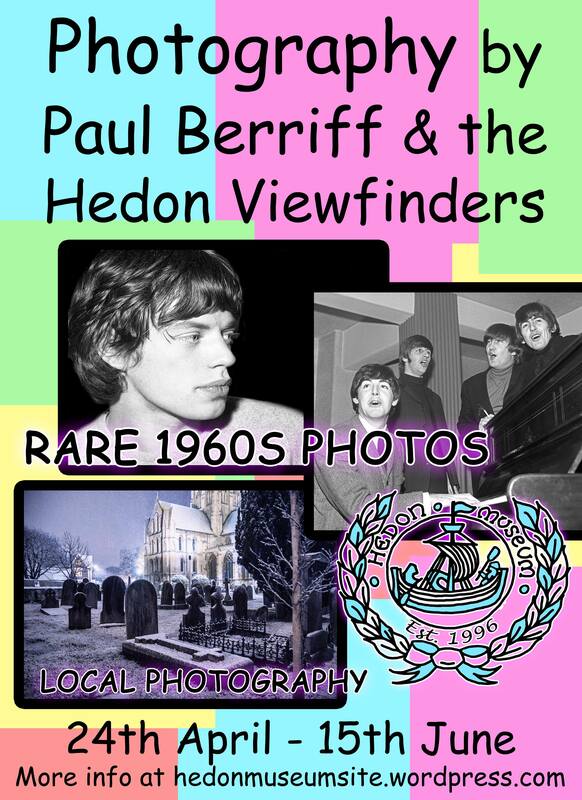 People with an interest in photography from across Hull and Holderness are invited and the Viewfinders will show some of the best spots in the town to take photos that represent both the historical and rural aspects of the place. Easy going stroll across both trails and pavements (but take heed of the weather and wear appropriate footwear in case trails are muddy). The circular route will finish at the Haven Arms about 3pm’ish. Members of the club attended a photowalk around Hull City Centre arranged by the Hull Creative Photography group, and the Hedon walk is a reciprocal visit. We hope you’ll join us for refreshments and a social chat afterwards. Please do let us know if you intend to come. Photo: Hedon Photowalk last year. On that occasion hosted by Tony Porter of Hedon History Walks. Announcement: Some of you may have heard by now of the General Data Protection Regulations (GDPR) coming into effect May 25, 2018 – basically, in order to continue to receive updates from the Viewfinders website, subscribers have to give their permission again. In my case this coincides with me ceasing to use my current web host and using a free service instead. This means the current website at http://www.viewfinders-ttl.online will change, to be replaced by a much simpler version (this one!). With the launch of the new website, I will email out to our 100 or so subscribers and ask them to renew their interest once again. Hope to get all this in place by Fri 25th. Sorry for any inconvenience. – Ray Duffill.